And now for something completely different! It's SuperPhillip Central's eight-year anniversary today, as you probably know by now with the preceding posts on the site. Time for a special list to commemorate this historic day. Sure, I could have done a top ten list, but that wouldn't be anywhere near as special as a top EIGHT. In this gaming climate, a long-running series is impressive. Just hitting three entries is something astounding, but EIGHT entries? That's a reason to celebrate. That's exactly what this top eight list does, talking about the best eighth entries in video game history. After you've read these eight entries, remind me of any franchises that I may have forgotten about in the comments below. The first Mega Man platformer to hit the PlayStation, Mega Man 8 is a colorful and gorgeous game that packs a wallop filled with fun levels, well designed challenges, and memorable Robot Masters. 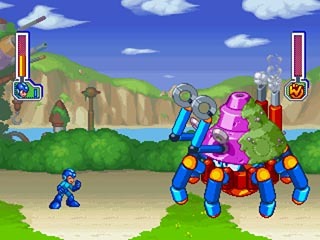 Added to this installment of Mega Man are bolts that are hidden in levels which can then be used to purchase helpful upgrades as Dr. Light's lab, such as more powerful charged shots, an energy balancer, and even speed upgrades to climb up ladders faster and move along the ground more quickly. It's an absolute shame that Capcom didn't adopt this lovely style of Mega Man much in the future, instead going back to original 8-bit style for Mega Man 9 and 10 a decade later. Not to say those games weren't good or the style wasn't nice to look at, but the style of Mega Man 8 pushed the classic Mega Man series forward, more so than heading back to the NES. 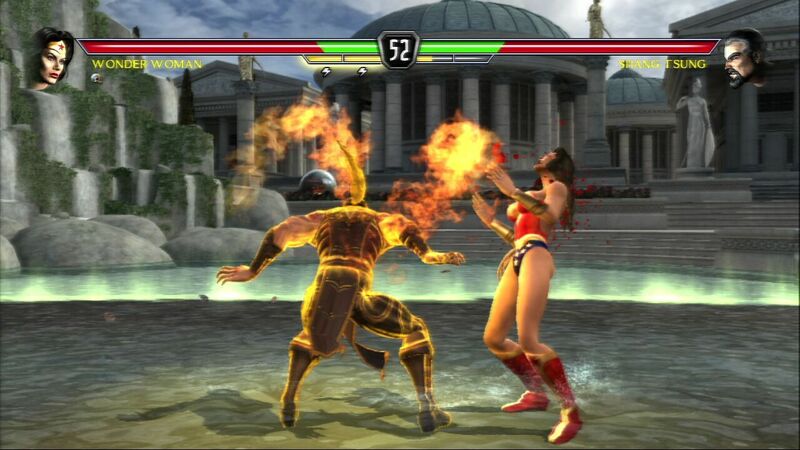 Mortal Kombat has been a persevering fighting game franchise in an industry where long-term gaming series don't happen too often. With the eighth Mortal Kombat entry, a crossover from seemingly out of nowhere occurred when the characters from the Netherrealm in Mortal Kombat faced off against DC Comics' wide array of superheroes and villains. 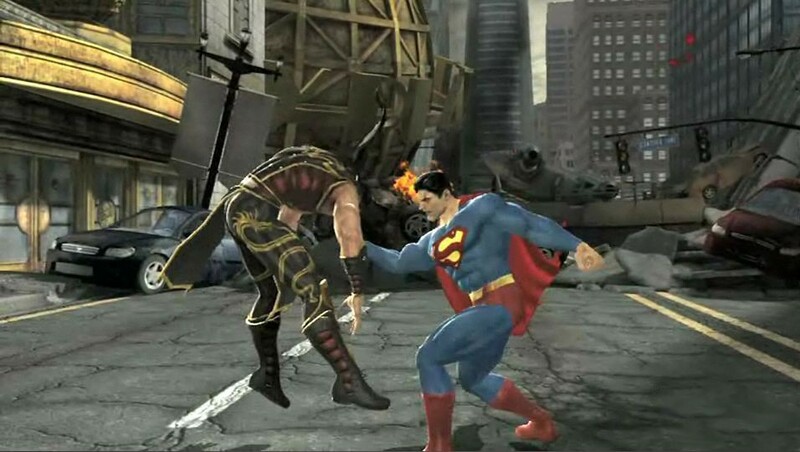 Mortal Kombat vs. DC Universe brings the two massive collection of all-star characters together in combat, even including the fatalities the Mortal Kombat series is known for. Though, DC's superheroes would perform something called "heroic brutalities" that would not kill opponents in order to stay true to their positive morals. With a full-fledged story mode, superb fighting game mechanics, tight controls, and lots of pageantry, Mortal Kombat vs. DC Universe is a fantastic fighter. 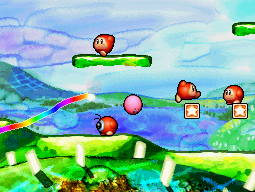 The eighth Kirby game, Kirby: Canvas Curse is the game for me that cemented the Nintendo DS's touch screen as a must-have feature for the system. This stylus-only controlled game has you poking Kirby, stuck in ball form, to have him speed up and dash into enemies, as well as drawing rainbow lines (as long as you have enough ink) to guide the pink puffball through a myriad of challenging and creative levels. 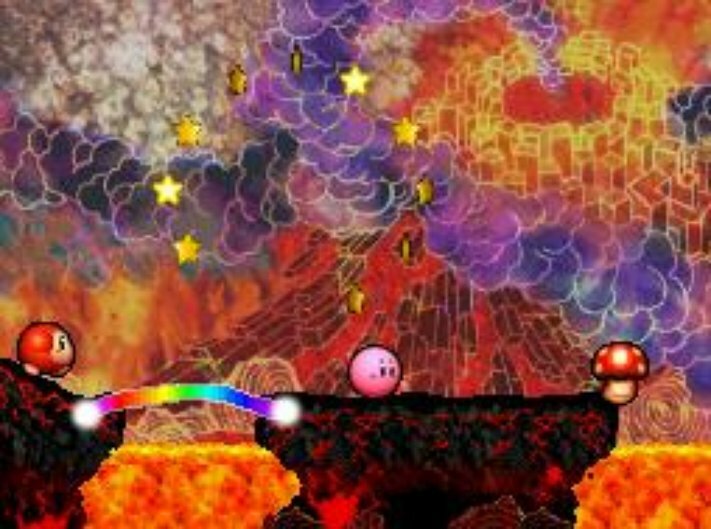 Kirby's trademark copy abilities are present and accounted for in Canvas Curse, allowing Kirby to smite enemies with many different powers and reach areas that would otherwise be inaccessible, usually housing rare medals to collect. As I said in my top ten best Kirby games list Kirby: Canvas Curse was the game that made the summer drought after the Nintendo DS's launch go by very fast until games like Mario Kart DS, Advance Wars; Dual Strike, and Castlevania: Dawn of Sorrow released the following fall. Final Fantasy VIII is considered the black sheep, the odd game out, the eccentric one in the original PlayStation Final Fantasy trilogy. It eschewed many franchise conventions to create an interesting and very different experience. For one, the junction system has players equipping summons or Guardian Forces to utilize a multitude of different spells and abilities. To get magic in general, you have to draw it from enemies instead of earning it through leveling up and other more traditional means. These magic spells can also be placed onto specific statistics to boost a given party members' strength, speed, and other stats. 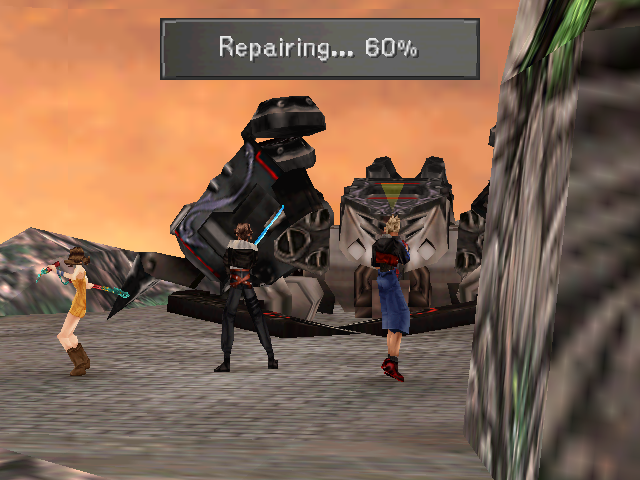 As you can see, Final Fantasy VIII is quite different from past and present Final Fantasy games, even having it where leveling up is sometimes more dangerous than staying at a lower level. I'd be remiss of I didn't mention my favorite part of FFVIII: Triple Triad, a collectible card game that screams addicting gameplay. 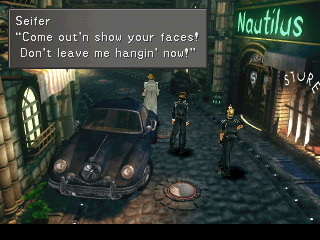 It's the sum of its parts that make Final Fantasy VIII a worthy entry in the series, despite its obvious flaws. 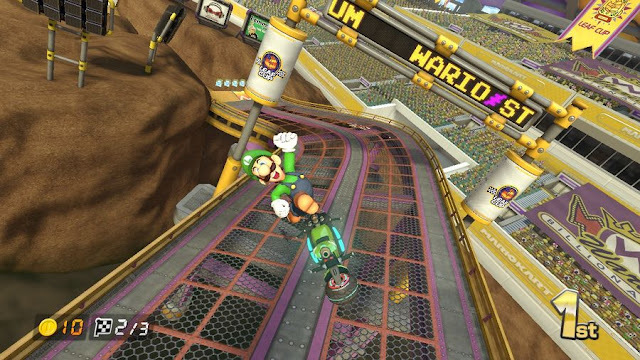 The latest Mario Kart is one of the best the long-running series has seen. 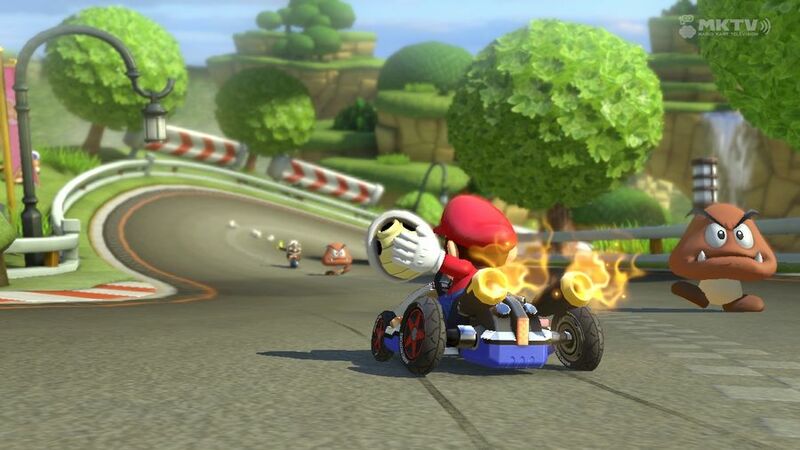 With 32 initial tracks, and 16 additional ones via an incredible steal of a Season Pass or via separate download packs, the content of Mario Kart 8 made it positively packed with racing goodness. 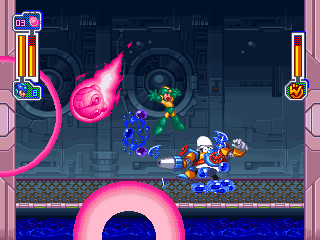 The tracks themselves are some the best in the franchise, using a new anti-gravity mechanic similar to F-Zero, which has the tracks loop, twist, turn, and forgo the limitations of gravity. The multiplayer, whether locally (thank goodness we could finally play Grand Prix with a friend again), or online makes for some very exciting and entertaining experiences. The presentation is also fantastic, featuring jaw-dropping cartoon visuals and a sensational rock and jazz soundtrack. While the battle mode isn't up to par with the series, the rest of what Mario Kart 8 offers more than makes up for it. This is an interesting predicament discerning which Legend of Zelda game is the true eighth entry. That's because the seventh and eighth entries of The Legend of Zelda series released as a duo meant to be played together. Data from one game could be transferred to the other through a series of passwords. Either Oracle of Ages or Oracle of Seasons could be played first, and then the remaining game could be played after, so it makes it challenging to make heads or tails of which of these two Zelda games is actually the seventh and which is the eighth. Hence, why I simply put "or" in the entry heading. 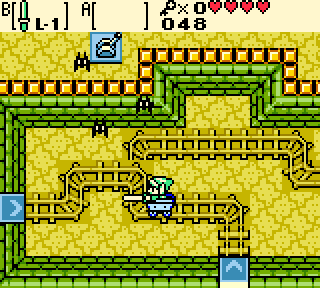 Which ever of the Oracle games you consider to be whatever numbered entry, you'll get a phenomenal handheld Zelda adventure, chock full of interesting puzzle-filled dungeons, clever boss battles, an amazing world to explore, and lots of longevity. While Sonic & Knuckles is considered the fourth mainline installment of the Sonic the Hedgehog series, it is actually the eighth release of the Sonic the Hedgehog series, counting the Master System and Game Gear releases before it. Essentially an expansion pack in the most literal sense, the cartridge allowed other games to hook up to it, most notably, Sonic the Hedgehog 3 to create a massive sized 2D Sonic adventure. Full of enjoyable zones and levels (well, maybe not Sandopolis Act 2 for some of us), a nice mix of speed and more slower paced action sequences, and a rockin' soundtrack, Sonic & Knuckles absolutely rules, and its ten month launch after Sonic the Hedgehog 3 was mighty impressive. 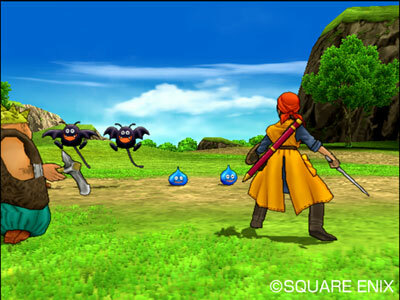 My personal favorite eighth entry comes from the illustrious Dragon Quest series. From this first and only PlayStation 2 mainline installment, multiple new happenings occurred. 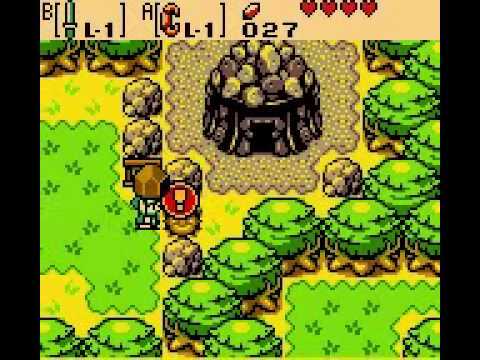 For one, the Dragon Warrior name that North Americans knew was dropped, and this eighth entry introduced for the first time fully 3D environments to explore, opening up the exploration to a delightful degree. Still, several series and genre tropes remained the same, such as randomly occurring turn-based battles, gaining experience, and the general charm the Dragon Warr-- I mean-- Dragon Quest series is known for. 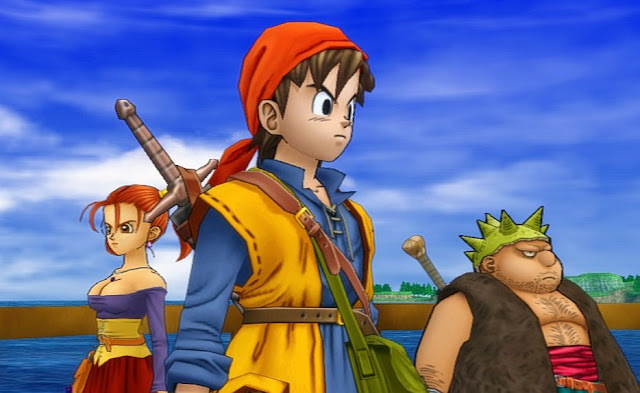 From the refreshing simplicity of the game systems within Dragon Quest VIII to its sensational cel-shaded visuals, Dragon Quest VIII is a phenomenal entry and one of my favorites of the franchise. With it receiving an iOS and Android port, and soon to see a localization for the Nintendo 3DS version in the West, things are still looking up for this memorable Dragon Quest game.